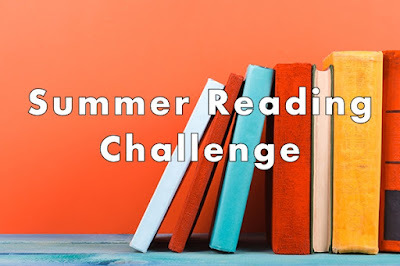 I've been reading a lot of books lately from my TBR pile for my summer reading bingo card. Turns out, five of the books I've finished in the last two weeks have orange covers which happens to be my favorite color. Strange, but I like it. 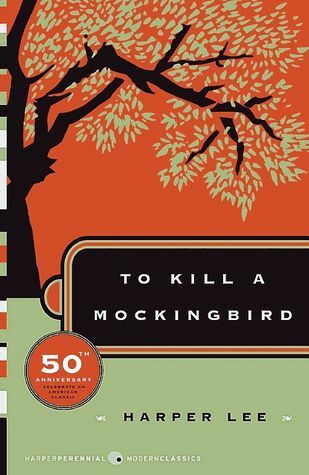 To Kill A Mockingbird: Which I keep saying Mockingjay like I was in the Hunger Games or something. I never read this book in highschool. I was homeschooled and to tell you the truth, whatever I wanted to read was acceptable as long as I was reading. So mostly I read about american indians, but that has nothing to do with this awesome book. Loved it! Gave it four stars. 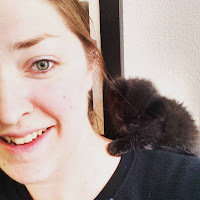 Orange is the New Black: I haven't watched the show. 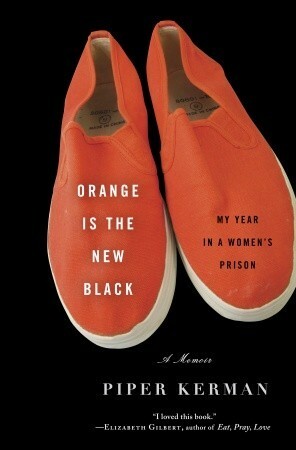 I'm wondering now how close it really is to the awesome, crazy insight into a women's prison. I didn't think I would like this book because I'm not a huge fan of memoirs, but this was a really fun read. Totally gave this book five stars. 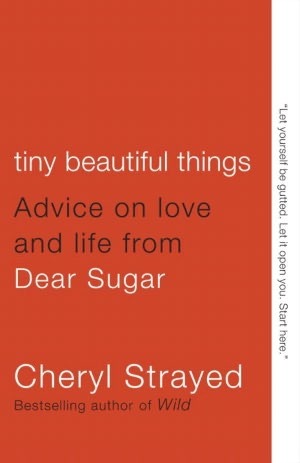 Tiny Beautiful Things: I loved Cheryl Strayed's book Wild. Not a big fan of this one. Turns out it is a collection of letters people have written the author about their issues and how Strayed answered them. There are a few short stories mixed in, but there really wasn't much to hold on to as far as stories go. I wasn't impressed, but its not my cup of tea. This one got three stars and a DNF from me. 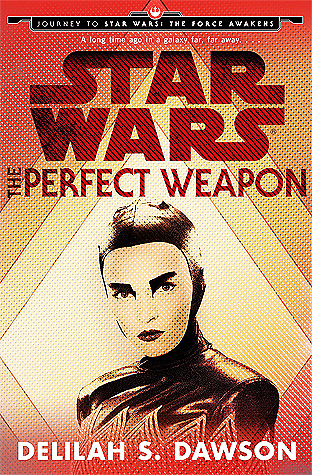 The Perfect Weapon: I'm a big fan of everything Star Wars, but wasn't a big fan of this book. Good thing it was a short story. About 60 pages. Delilah S. Dawson wrote another Star War book that I loved, Phasma, so I thought this would e a great transition to another story. I just couldn't get into it. Maybe I wasn't in the mood. Who knows. I did finish it, however. Gave it three stars. 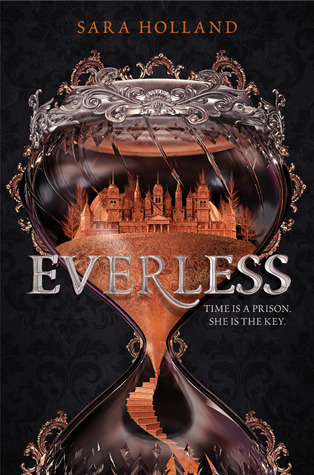 Everless: There are some weird blood drinking people that I can only describe as weird vampire like people who can live forever as long as they steal the life from other people. Loved it! I guess I'm a vampire girl through and through. Couldn't put this book down and finished it in one day despite its 362 pages. Don't go to Everless people, its a bad idea... but oh so good. This on got five stars from me. 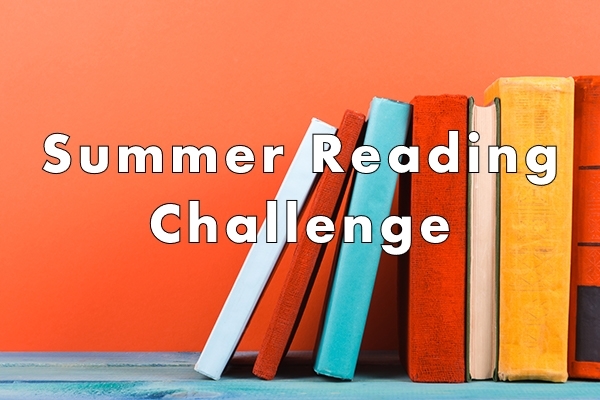 Ok, there is your summer reading challenge. Now get out there and read!